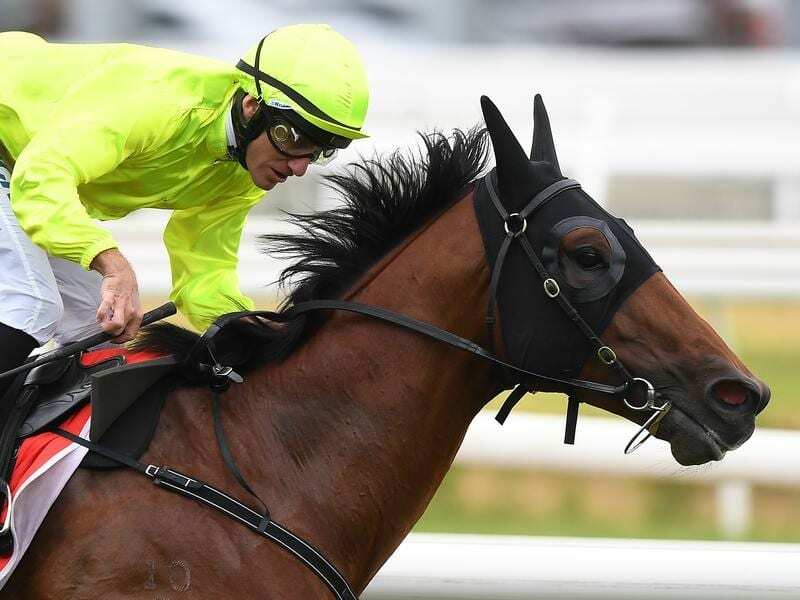 Trainer Tony McEvoy is keen for Manuel to earn a wild card into the All-Star Mile and is hoping the Group One winner can do so with victory in the Blamey Stakes at Flemington. With the inaugural $5 million All-Star Mile in two weeks at Flemington, Saturday’s Group Two Blamey (1600m) has benefited with a strong field including 2017 Caulfield and Melbourne Cup placegetter Johannes Vermeer. Manuel won the Group One C F Orr Stakes two starts ago at Caulfield over 1400m before finishing fifth, beaten just over a length, in the Group One Futurity Stakes last Saturday. There are three wild cards for the All-Star Mile to be announced on Monday. “I’m backing Manuel up to see if I can get him into the All-Star Mile,” McEvoy said. “I mean, if an Orr winner and a Blamey winner can’t get in then the race is even more flawed. “But he was great in the Futurity last week. He missed the start and Luke (Currie) made a mistake by digging him up, I thought. Johannes Vermeer, racing for the first time since his second in the 2017 Melbourne Cup, was the $3.90 favourite on Friday ahead of West Australian visitor Material Man ($4.20) who already has a spot in the All-Star Mile after finishing in the top 10 in a public vote. Manuel was at $11 while stablemate Bring Me Roses was $17 and McEvoy is not discounting her at the track where she excels. Bring Me Roses has been unplaced in two runs at Caulfield this preparation but her Flemington form includes a win in the Group Two Edward Manifold Stakes in 2017 and Group One placings in a VRC Oaks, Australian Guineas and Empire Rose Stakes. “Bring Me Roses has got to find her form,” McEvoy said. “She’s going very well, but her race day form is just a bit below. “Back to Flemington is key for her.